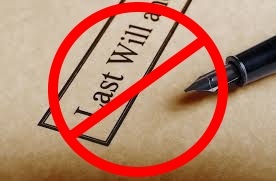 7 out of 10 Americans do not have a will. If you are one of those, read this to find out what happens to your property when you pass in the State of Montana. OR come work with me and get a will in place. Then you decide what happens rather than the state.